On the back of their two EPs, Bratty Aussie punks, The Chats, have been signed to a global publishing deal with Universal Music Publishing Australia, and unveil their brand new single, Pub Feed, a raucous punk tune, reminiscent of the band's viral hit and video, Smoko, which turned heads their way a couple of years ago. Citing influence from brilliant Australian punk acts, such as Cosmic Psychos and Dune Rats, the Chatswood, Sydney-based trio offer a straightforward, simplistic, highly energetic, pure kind of rock 'n' roll, stirred up with fun lyrics, performed with outright fervor, and clocking in under three minutes. 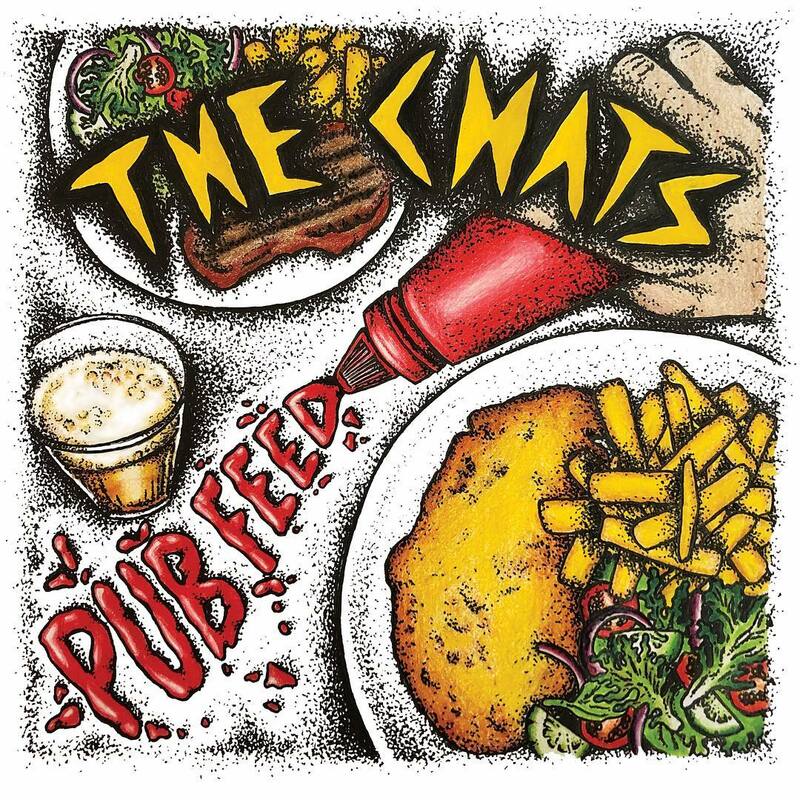 Praising exactly what its title suggests, Pub Feed is another punk rocking earworm, carrying all those properties that could score another viral hit for the rising band. The Chats are Josh Price, Matt Boggis and Eamon Sandwith. The band follows their recent support on the Queens of the Stone Age Australian tour, with a very busy live schedule including dates in US, Europe and Australia.